Opportunities exist throughout Australia for builders to join in our success. 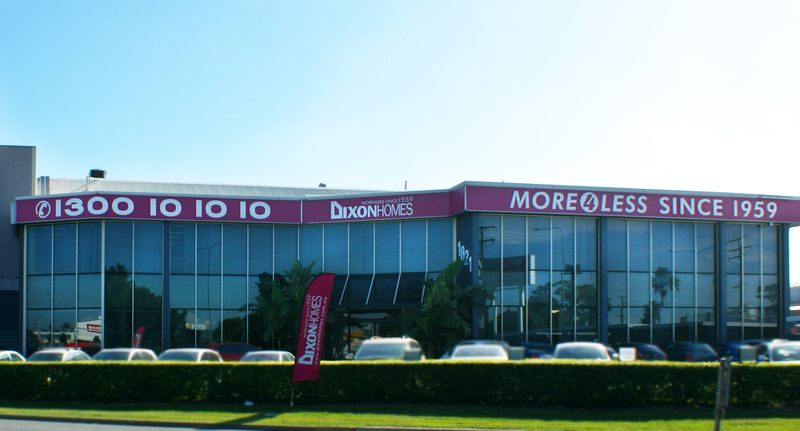 Dixon Homes are one of Australia’s largest and most successful home building groups. Owned by debt free ASX listed Tamawood Ltd, we offer our Franchisees the same systems that led to our success. 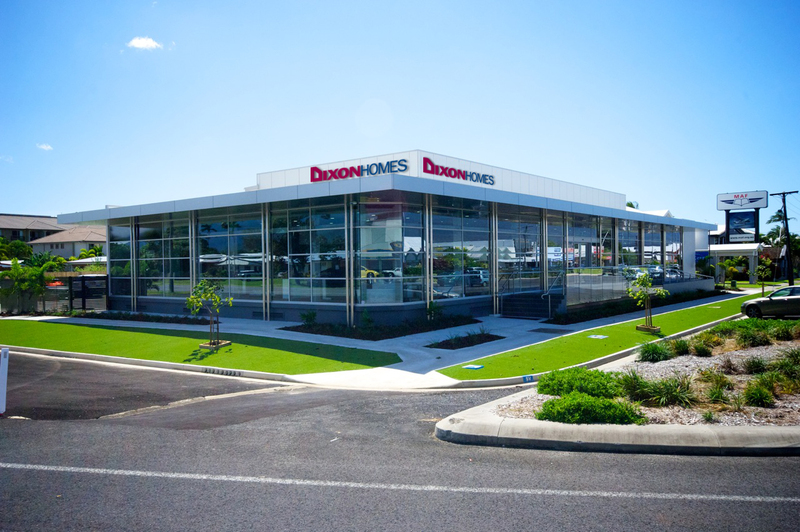 If you are interested in being a franchisee for Dixon Homes, please fill out the form and submit your details. Please complete the enquiry form and ensure all required fields are completed. Our questionnaire is required to ensure that you’re looking for a franchise that appeals to you.